We at Pojero Family chiropractic are committed to serving the true health care needs of as many people as possible that are within our reach.We acknowledge the devastating effects of the vertebral subluxation on human health and therefore go to extraordinary measures in educating our communities about the benefits of chiropractic for the restoration and maintenance of health. 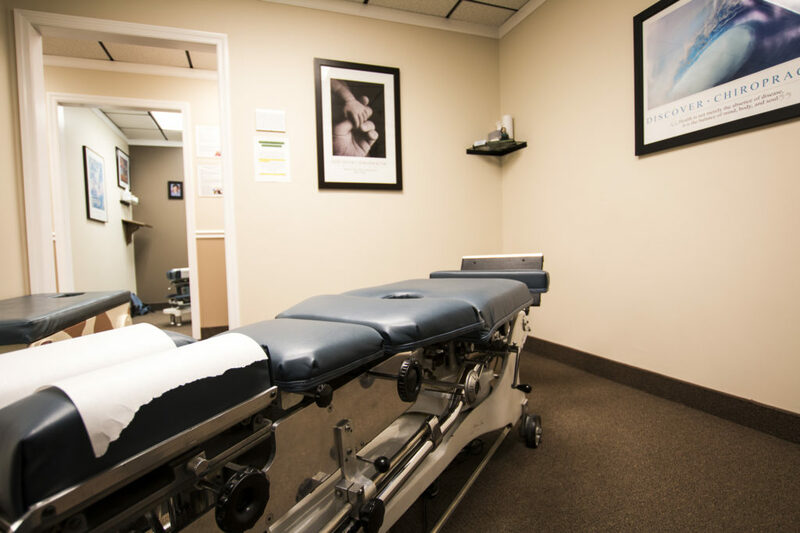 Our Mission is to serve as many people as possible with the highest quality chiropractic care so that these masses may realize their full human potential. 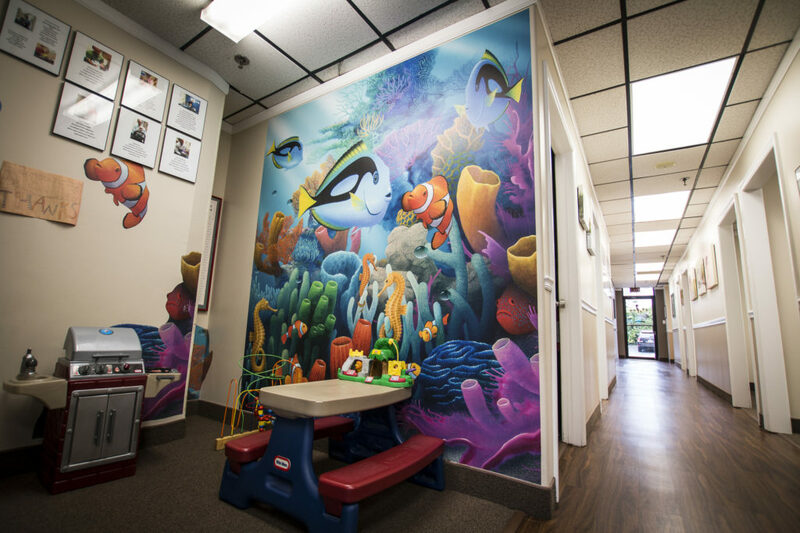 We encourage our patients to help us by participating in this most important and noble mission. Send this website to someone you love and help teach the world about the power of chiropractic today. I have had the pleasure of being born and raised in Sayville, New York. The people, business owners and community have always made it a great place to live, shop and spend time here. After receiving my Doctorate in Chiropractic from Life university in Marietta Georgia, I always wanted to return to Sayville. This happened April 8th of 1998 when I opened Pojero Family Chiropractic. Dr. Gabrielle Pojero, after practicing in Georgia for almost two years, joined me in November of 1998. After returning to the Sayville area, we have had two children and are proud to raise them in such friendly communities. Being part of this community over the last 19 years has been a wonderful experience. Over the years we have had the pleasure to care for many people and their extended families. 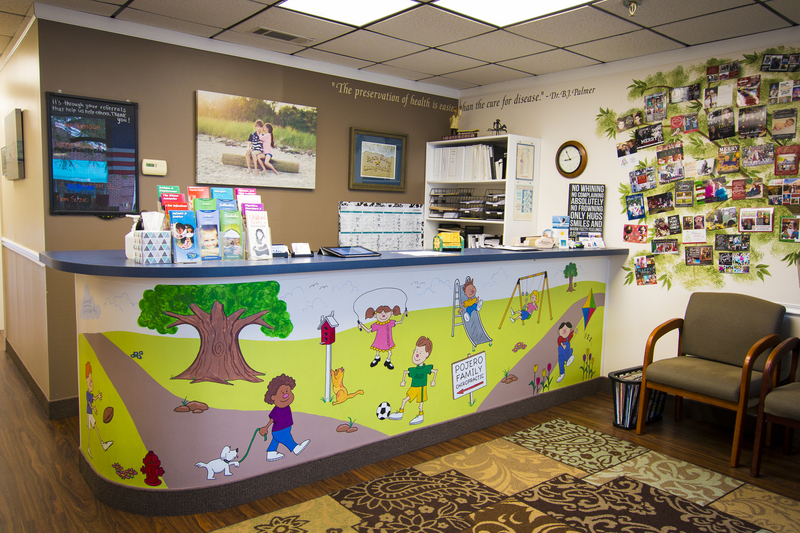 We have even seen our patients graduate, get married, and now have their children benefit from chiropractic care. We feel it has been a true honor to see so many people for so many years. We look forward to serving many more in our community in the future. I’m so excited with my progress at Pojero Family Chiropractic!! When I first came to Pojero Family Chiropractic, I could not hear out of my left ear and I thought at one point I wasn't going to hear again, but in no time at all (less than 2 weeks ) I was able to hear again. I found out that it wasn't my Ear it was my Neck that was the problem. The entire office has been amazing! Not only working with me, but the way you explained what our plans are for me on feeling better all around!!! I couldn't ask for any better!! Thank you so much!! Before starting my chiropractic care I had severe hip pain. Since I have been coming to Pojero Family Chiropractic I feel so much better and have less pain and as a cheerleader, I am more flexible. I now know how significant spinal health is to the rest of our body. My family and I are thrilled with the care and find every person in the office amazing! This has been an amazing experience. In 2013 I was diagnosed with an aggressive form of breast cancer, had a single mastectomy in 2014 and endured chemotherapy for 6 long months. After my second chemo treatment I had an allergic reaction to the type of drug they had given me which caused a heart attack and permanent damage to my heart. I had undergone approximately 8 surgeries in under 2 ½ years. The doctors treated me almost completely through medications. I never thought that I could ever come off of all the medications that I was put on (23 pills a day). I was not physically the same person anymore. I was in chronic pain every day and that became my “new normal”. In 2016 I started my chiropractic journey at Pojero Family Chiropractic. I had only hoped that my pain would be eased a little. After a few short months of regular chiropractic care, I was feeling like myself again. That in itself felt like a miracle. The longer I continued with my adjustments the stronger I became and I was not getting sick as much. I am excited to say that I am now off ALL medications and have learned to manage my health with chiropractic care and natural remedies thanks to Dr. John and Dr. Gaby.